Neato robot vacuum cleaner uses laser technology to scan each room 360 degrees, identifying furniture, doorways, and stairs. It then creates a map and methodically cleans, completely clean a given area twice as fast as other robot vacuum cleaners. Neato complete cleaning in a shorter time, thus save time and energy. 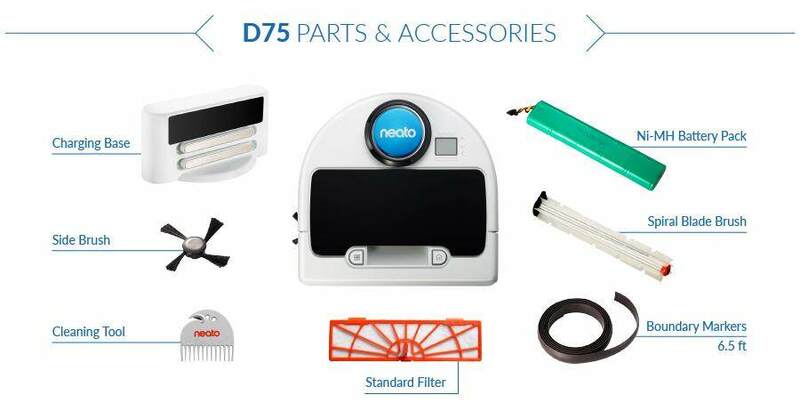 A combination of powerful suction and precision brushes, Neato robotic vacuum easily removes pet hair and debris from all floor surfaces, including hardwood, tile, and carpet. Easily schedule the robot vacuum cleaner to clean everyda­y—or on a schedule that works for you. You will enjoy coming home to that just-vacuumed floor. Neato robotic vacuum cleaner maintains an excellent suction power with the noise level been greatly reduced. If you don’t own a Neato, you are not having a real robotic vacuum cleaner! If you think buying from unauthorized resellers, oversea supplier and self-import Neato is cheaper, think again! 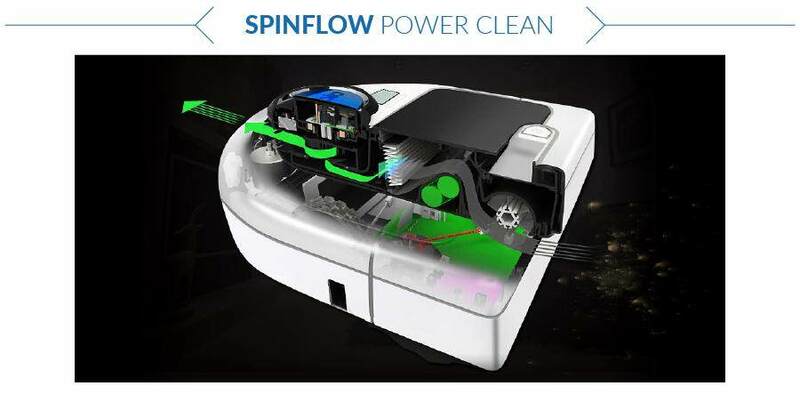 Why take the risk and wasting time on unauthorized Neato robot vacuum cleaner? After all, they are not always cheaper and you will anyway end up paying more eventually. We are keeping the price of Neato and its running cost low so you have no reason to waste your hard earned money and precious time with risky supplies. 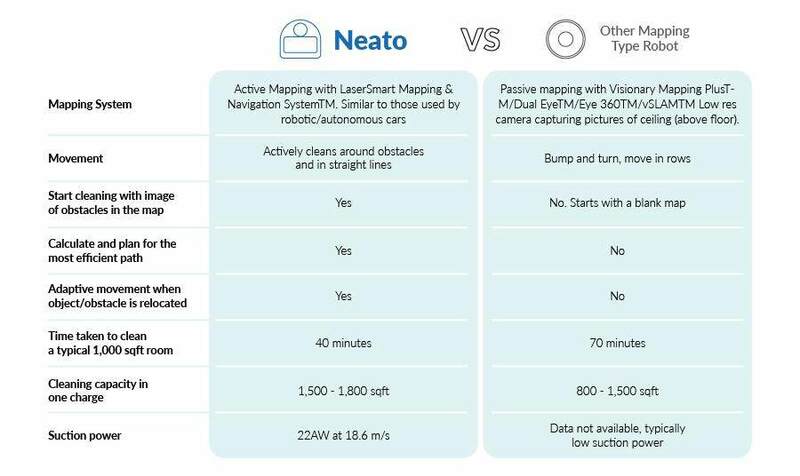 Don’t like to read the user guide and not sure if you know how to make the best use of Neato? (within Klang Valley) to provide a comprehensive briefing on how to make the best use of your Neato. In fact, it is so easy to use Neato that a 15-min session shall cover everything. 66, Jalan SS21/62, Damansara Utama,47400 Petaling Jaya, Selangor, Malaysia. 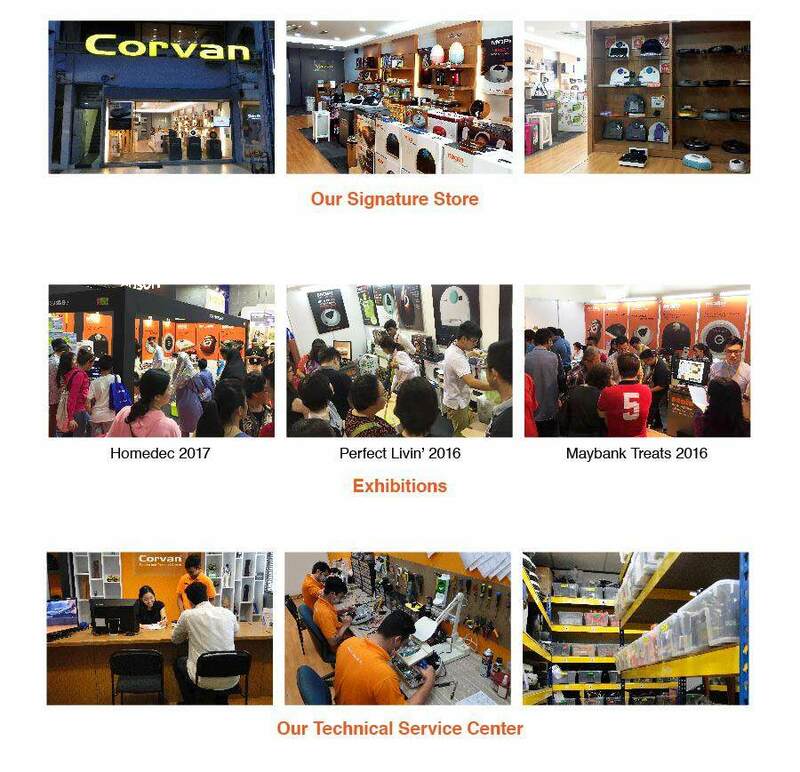 Only Official Malaysia Version of Neato Robot Vacuum purchased through Corvan, its authorized dealer and online channels are covered with replacement parts and service by Corvan's Certified Technical Support Centre in Malaysia. Neato Robotics Inc. also do not guarantee the authenticity and suitability of self-import, grey market (e.g. AutoVac Bot) or "Ship from Overseas"Neato Robot Vacuum as they are not certified to be used in Malaysia. 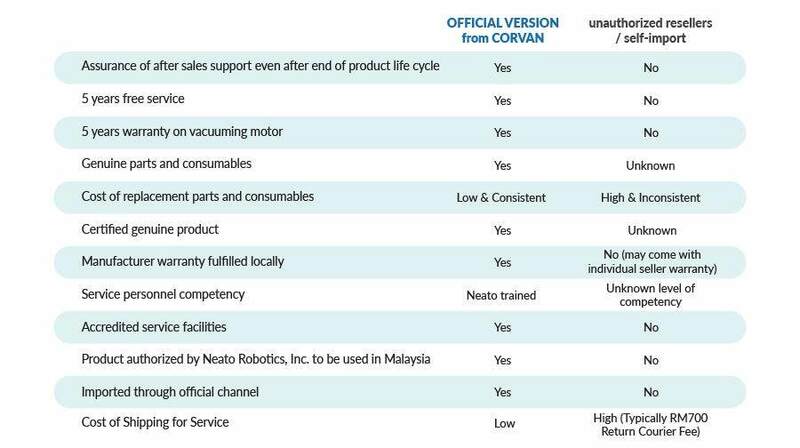 Therefore, Neato Robotics and Corvan shall not be responsible for any safety risk, technical support, supply of parts and accessories of such product in Malaysia.